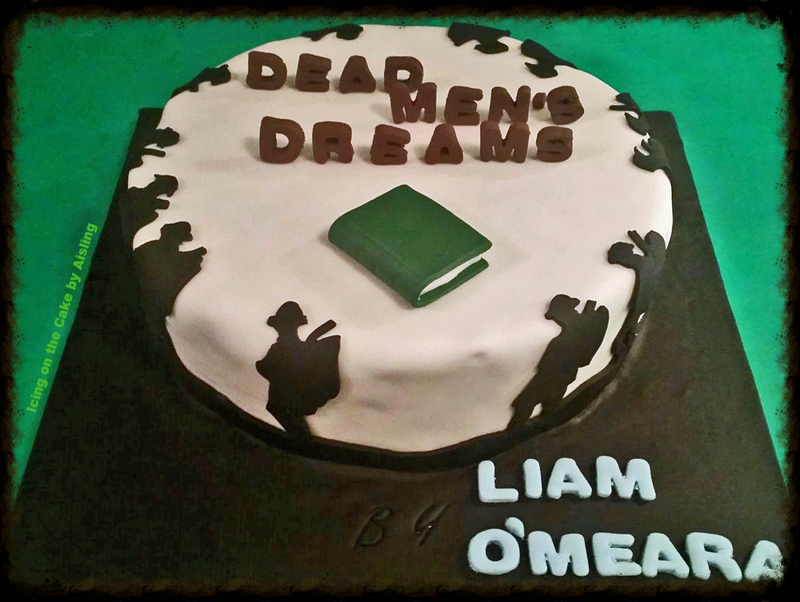 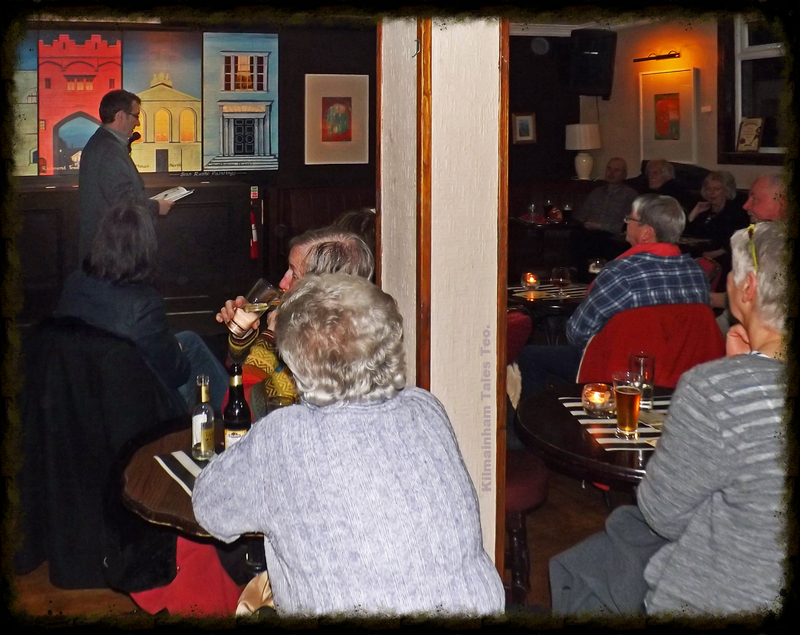 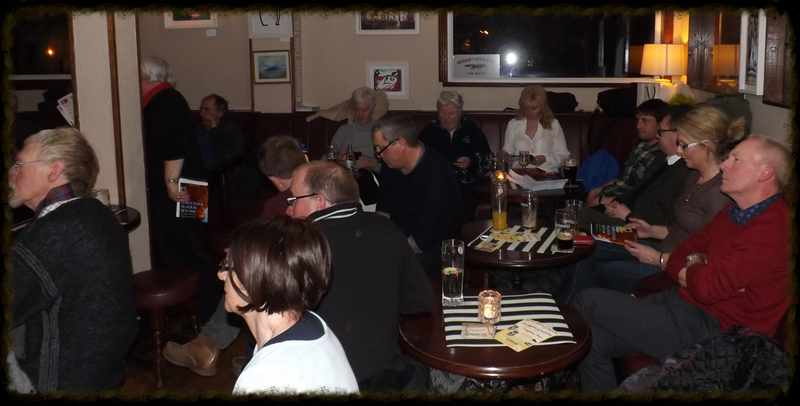 We had a great night launching Liam O'Meara's latest book "Dead Men's Dreams - Francis Ledwidge and the Easter Rising" on Monday March 21, 2016 in association with the Inchicore Ledwidge Society. 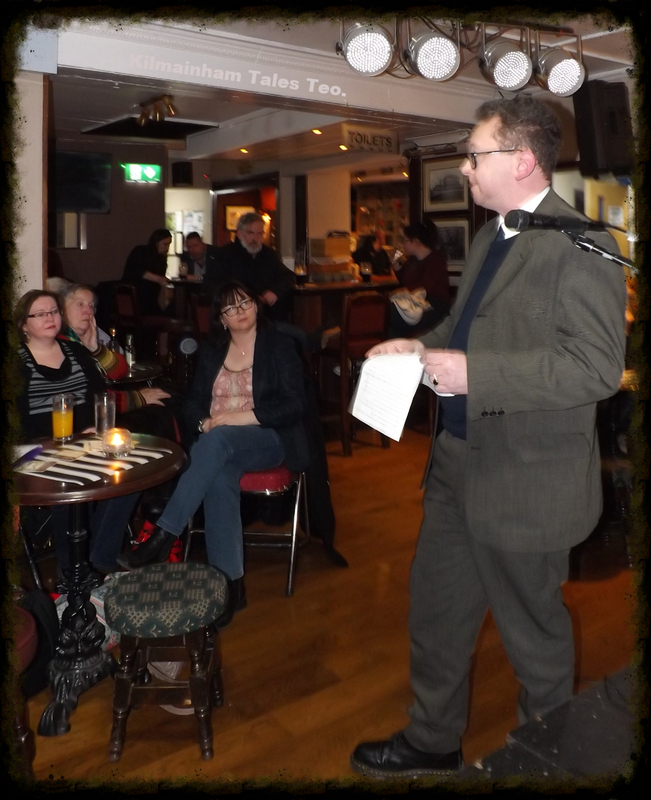 The launch took place in the Patriots Inn, Inchicore, beside the iconic Kilmainham Gaol (where several of Ledwidge's friends were executed after the Easter Rising) and near Richmond Barracks, where Ledwidge had been billeted. 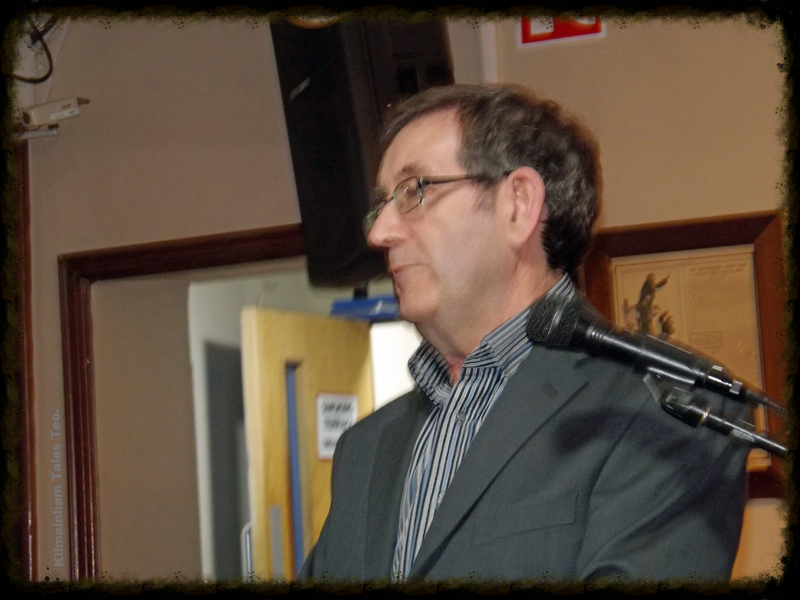 Mícheál Ó Doibhilín opened proceedings by welcoming all. 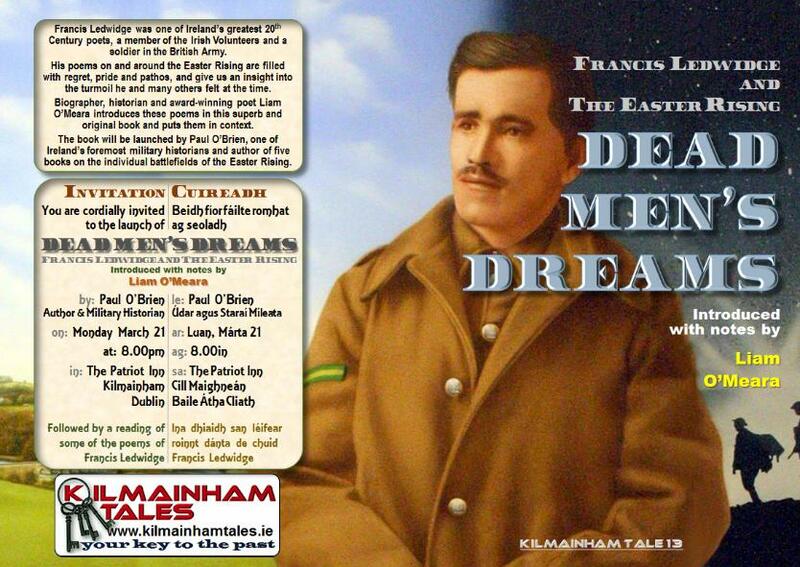 He described the book "Dead Men's Dreams" as unique - the first time this collection of Ledwidge's poems had bee collected in one place with commentary by Liam O'Meara, himself an international award-winning poet. 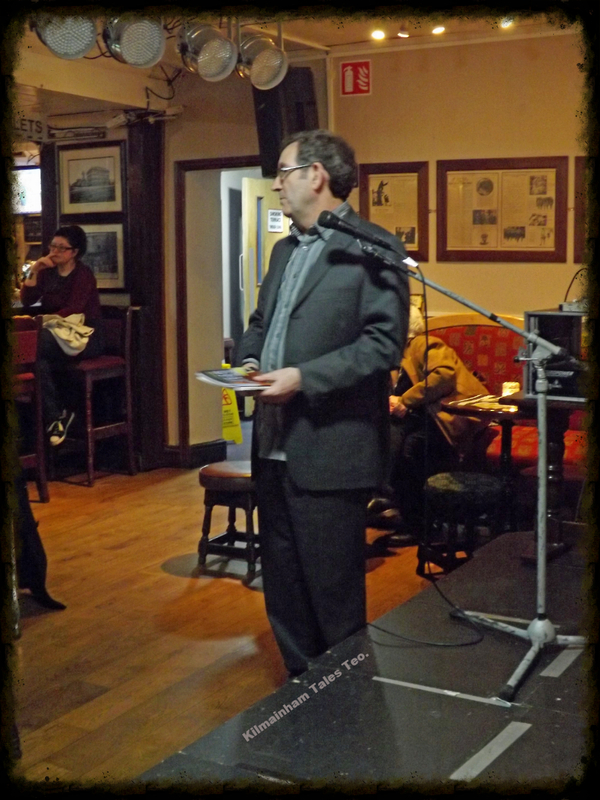 Paul O'Brien then formally launched the book, before a capacity crowd. 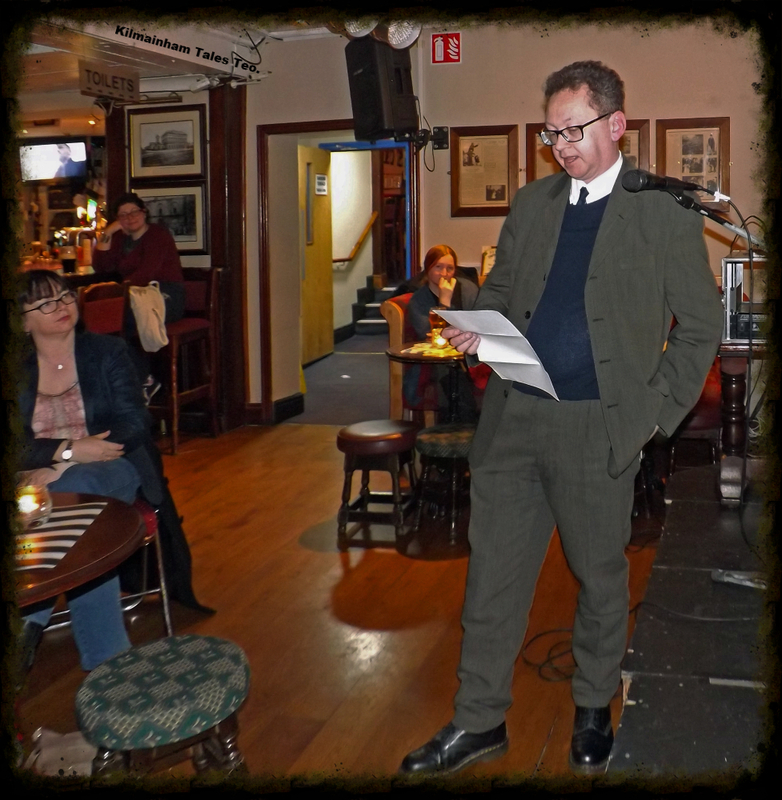 In his speech he put the poet and his poems in context, within an Ireland torn by the First World War, poverty and a desire for freedom. 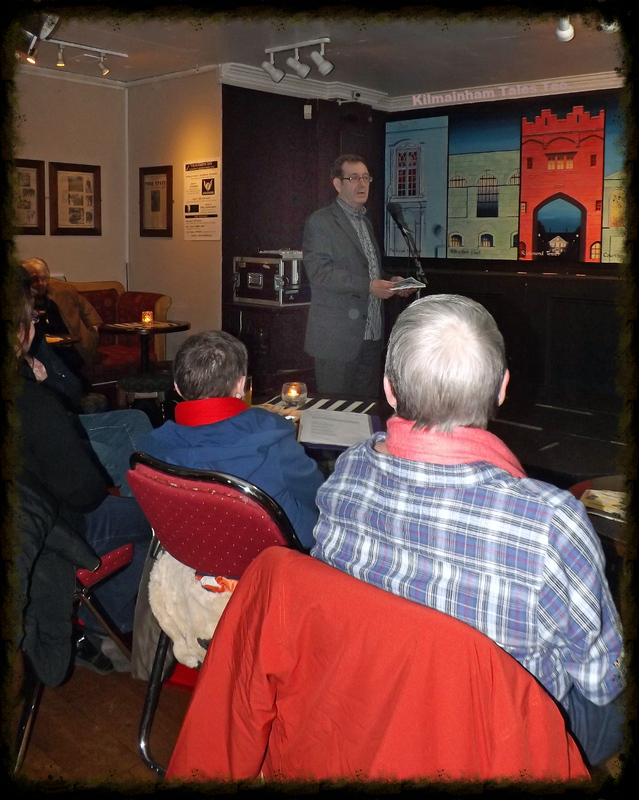 Paul expressed the opinion that this is an excellent and important book which deserves to be widely read by all interested in the period as it brought a unique perspective to the period. 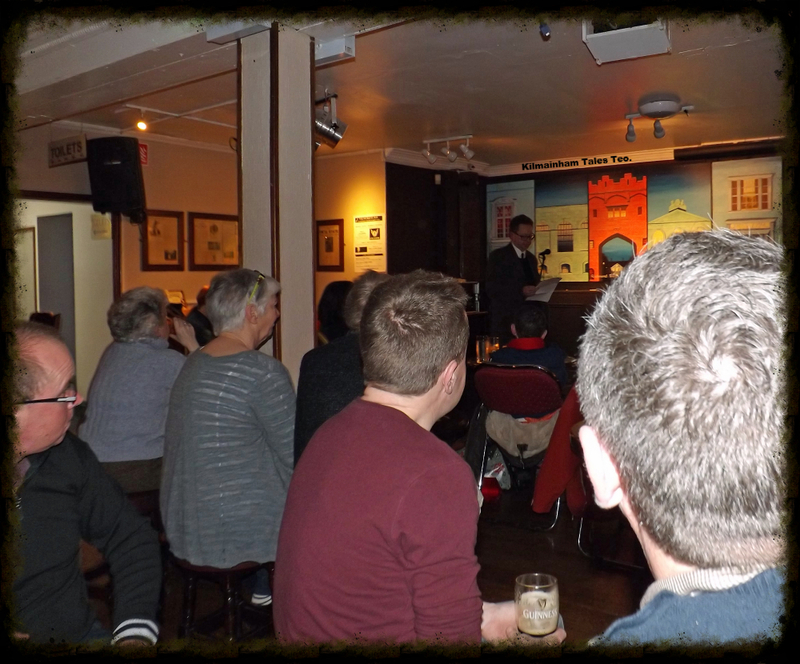 Liam O'Meara quoted some of his own notes from the book highlighting Ledwidge's diverging and developing opinions on the Great War and his own role in it before introducing a series of poets for a novel reading. 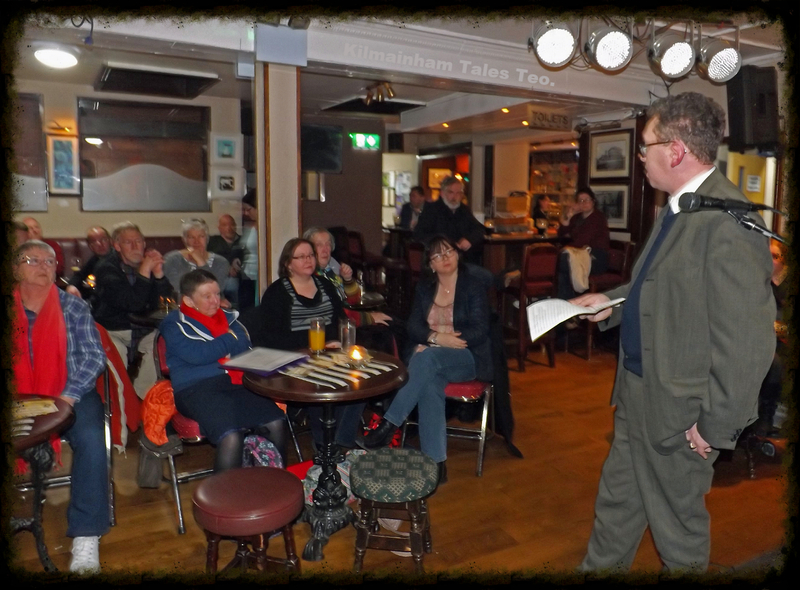 Each poet read a Ledwidge poem or two, followed by a poem of their own. 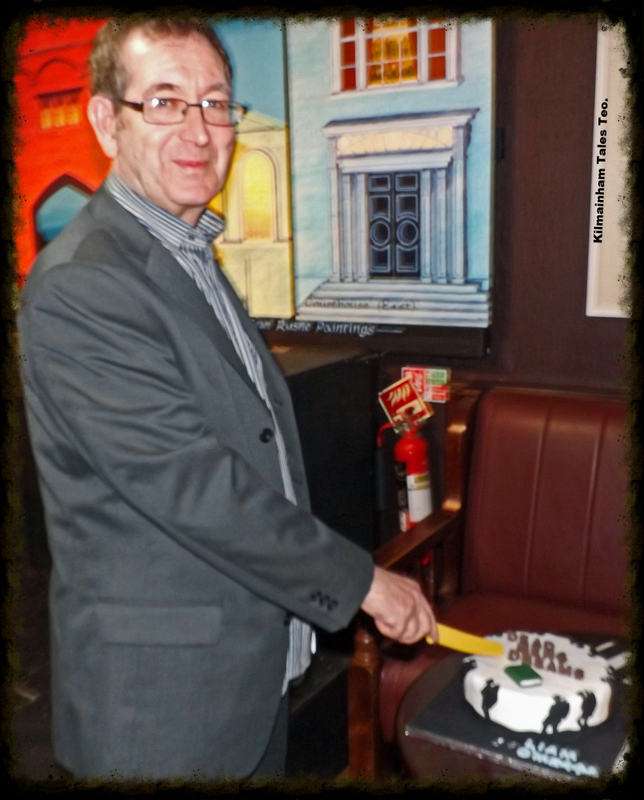 This was a most entertaining part of the evening and, while this was going on, the special cake which was decorated by Icing on the Cake by Aisling (see her Facebook page here) was sliced and shared. 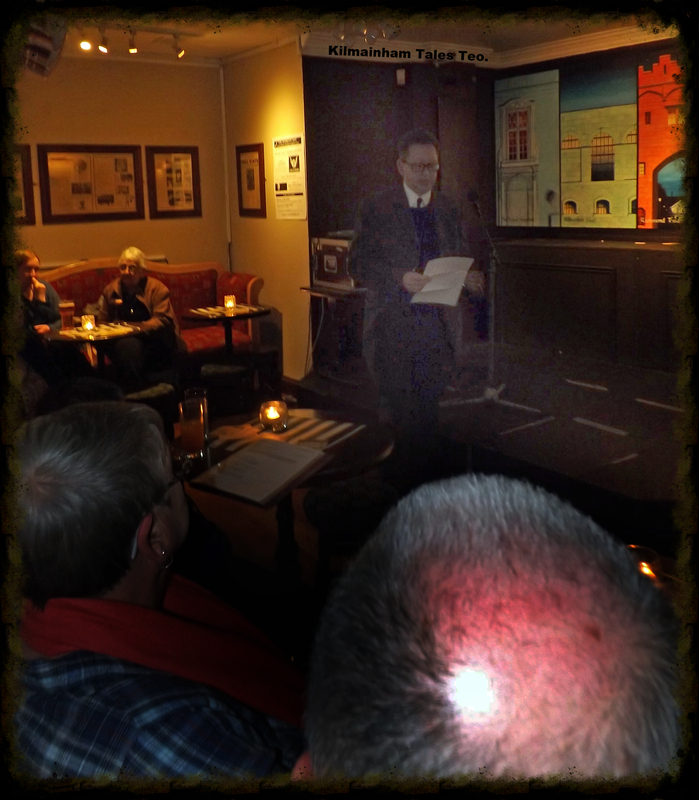 This was a lovely, pleasant way to spend an evening among like-minded friends, and it lasted until closing time. 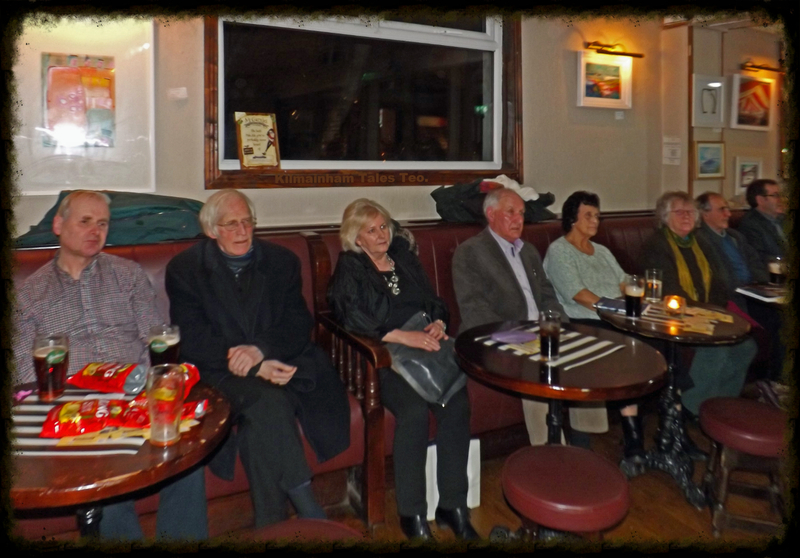 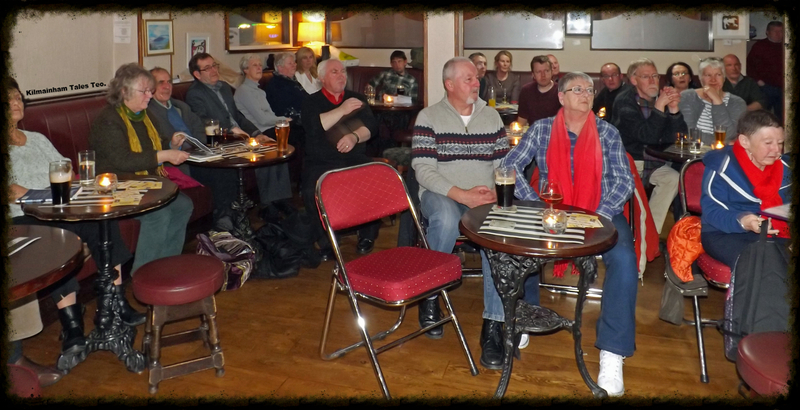 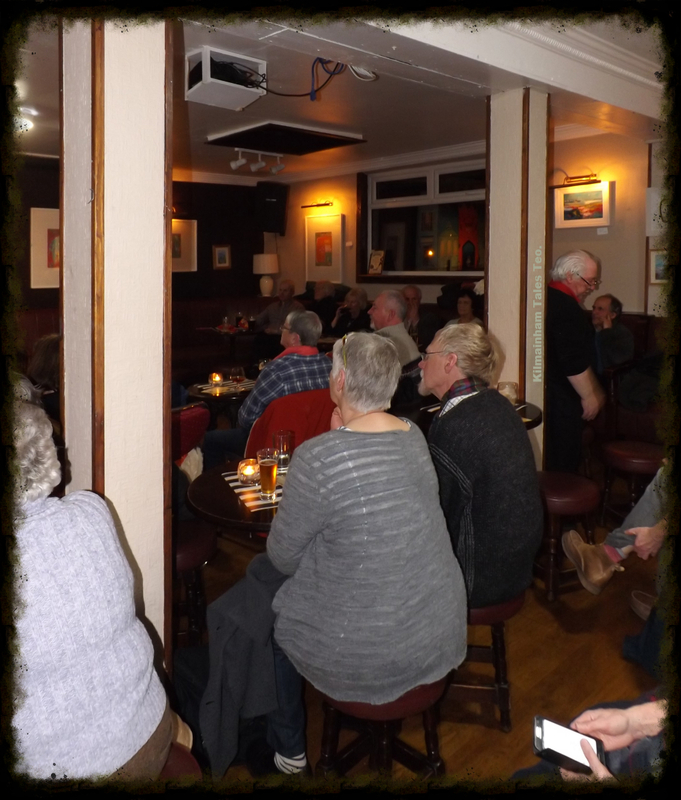 Our thanks to Vincent Stapleton and his staff in the Patriot's Inn for their service, courtesy and facilities, and to Dublin City Council which sponsored the poetry evening.